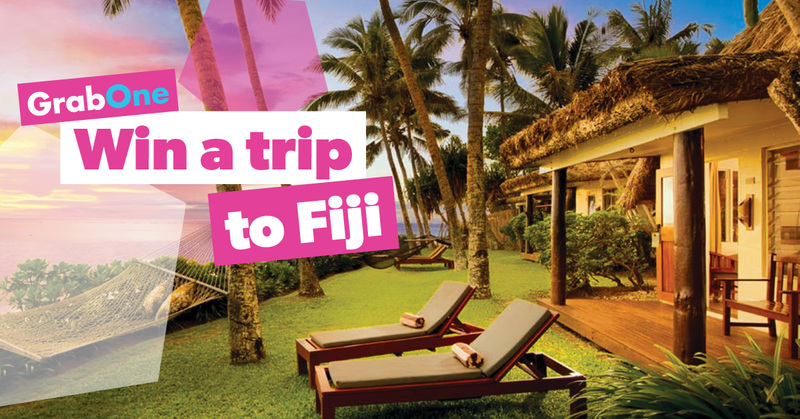 Win a five star, five night trip to Fiji! It’s really very simple. Just buy anything on GrabOne between November 16th and November 27th 2016, and you’ll automatically go in the draw to win a trip for two adults and two children to Fiji, including flights and accommodation. And every item purchased is another entry! Keen? Then it’s time to get shopping! Hi Tracey, just buy anything from GrabOne (excl. Book Now & Bottle) before the end of Nov 27th and you will be in the draw!